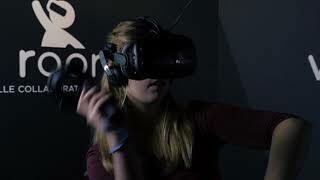 The future of entertainment is here with Virtual Room – the world’s best team-based virtual reality experience. 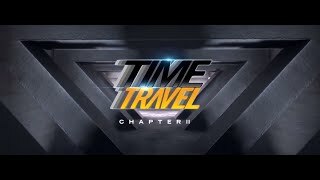 Experience an immersive, mind-blowing adventure with two to four friends, family or colleagues as you interact together in a totally realistic virtual world. 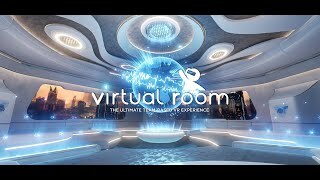 Not sure what Virtual Room is about? Contact them for a free demonstration. The experience speaks for itself and to date 100 per cent of people who have tried the demonstration have followed up with a booking.